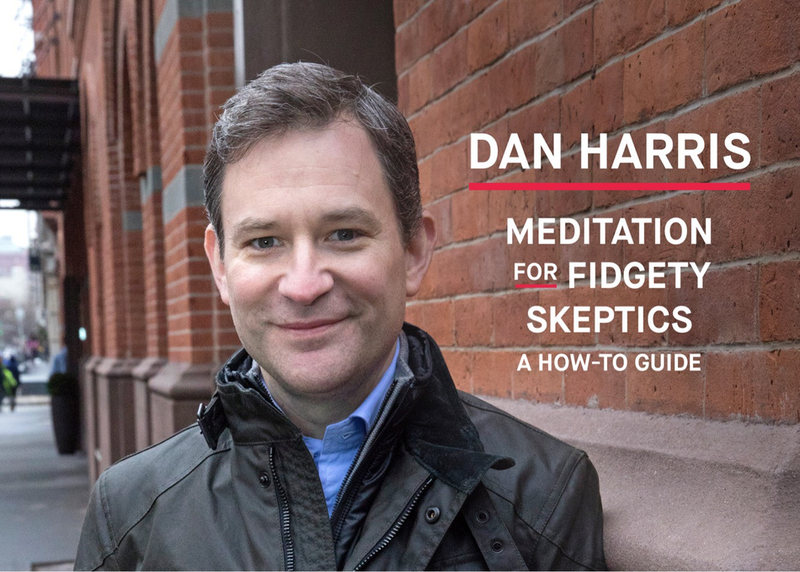 Dan Harris tackles the myths, misconceptions, and self-deceptions that stop you from meditating. Even as a growing body of scientific research suggests meditation can confer a long list of tantalizing health benefits, most people aren't actually doing the thing. In 2017, Harris — ABC News anchor, author of the bestselling book 10% Happier, and co-founder of the 10% Happier meditation app — embarked on a research mission. He rented a silly orange bus and crossed the country, meeting wannabe meditators and helping them overcome the most common obstacles — from fearing they don’t have enough time to believing the practice entails magically “clearing the mind.” The result is a new book, Meditation for Fidgety Skeptics, packed with hacks to make this practice eminently doable for busy people.